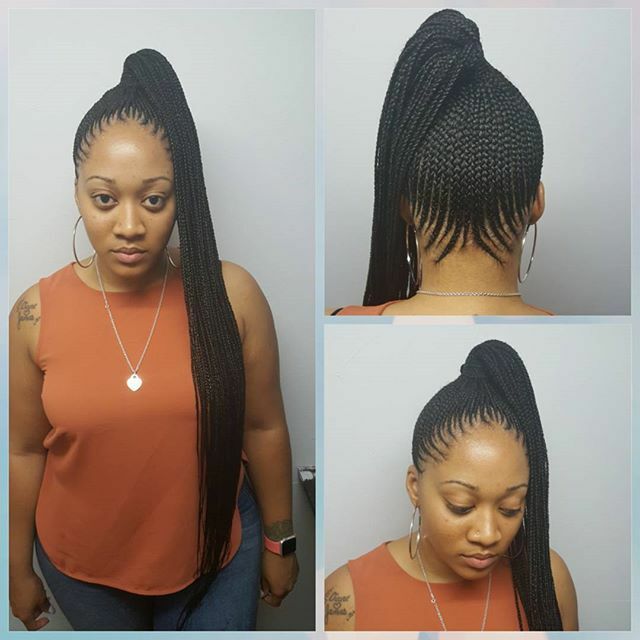 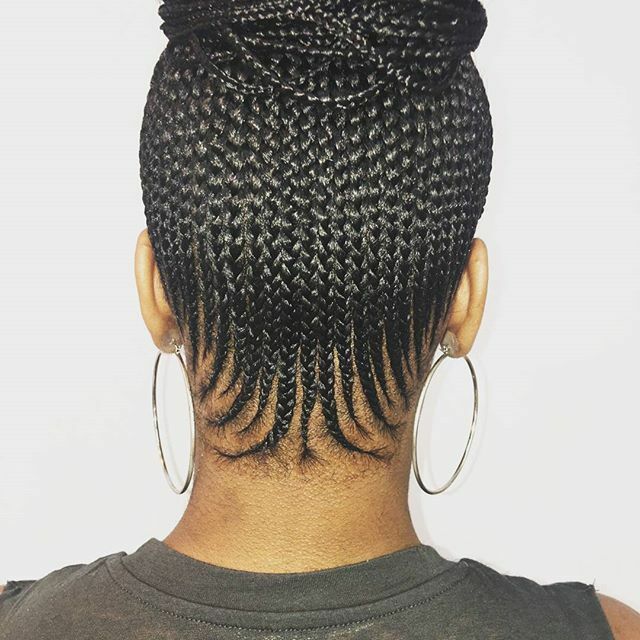 Howdy ladies, these are the latest Hair Braiding Styles that will fit any lady with either round or oval face. 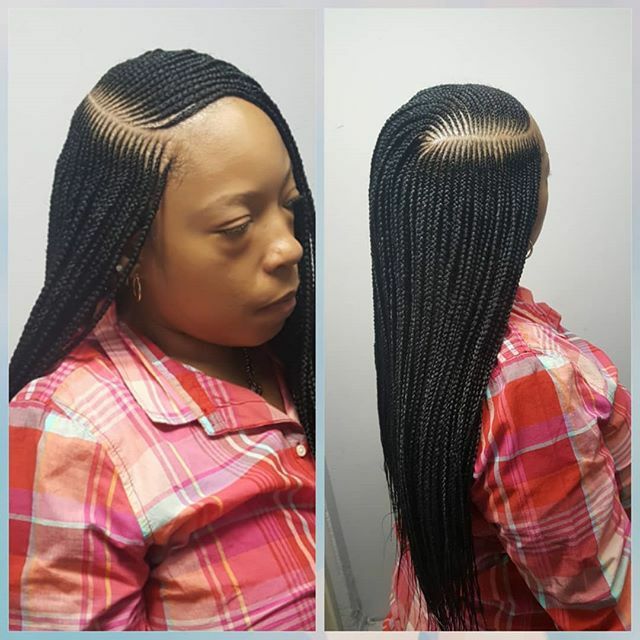 They are the most amazing styles you will love and also last very long. 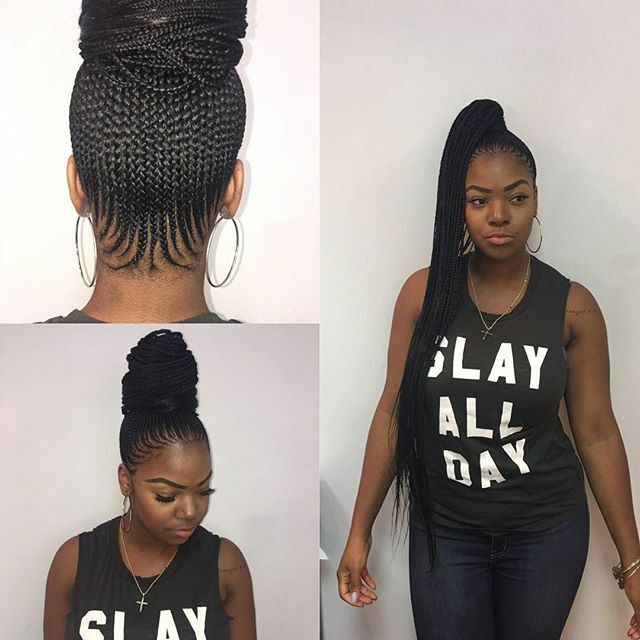 These hairstyles selected are the best you’ve been searching for and will make eyes pop around you as you showcase your beautiful new facial look. 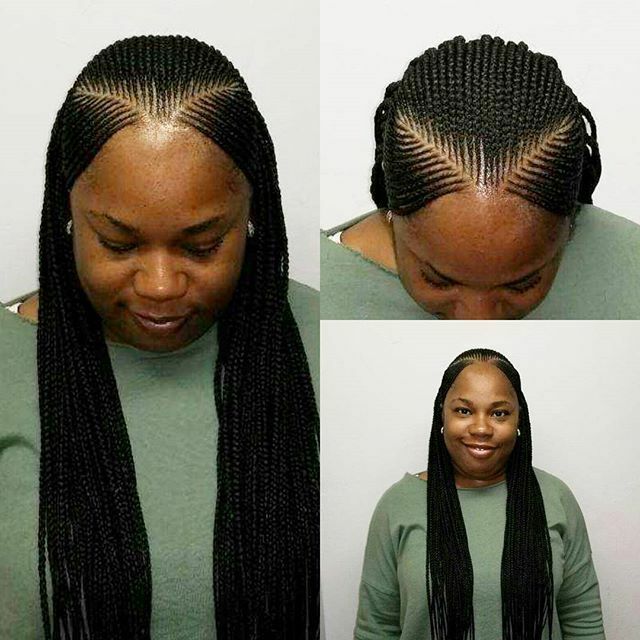 Scroll down and select the ones that look more appealing to you.